Giveaway dose: Beautiful Chandeliers ! Sweet Home Perfect Home is the one which is decorated in each and every way very beautifully. These days we ladies are very much interested to decorate our homes in a all the unique ways we can be it the colors, furniture's , kitchen, or the lights. I always dream of having Chandelier in my home, not only in the common dining room but also in each and every room of my home :) That too Tiffany Chandelier :) these chandeliers are made with a combination of elegance, style and quality which can create an ambiance which is antique in its own way. Well let me tell you SaveLights website has come up for us to provide a good quality of products in lightning and decor. 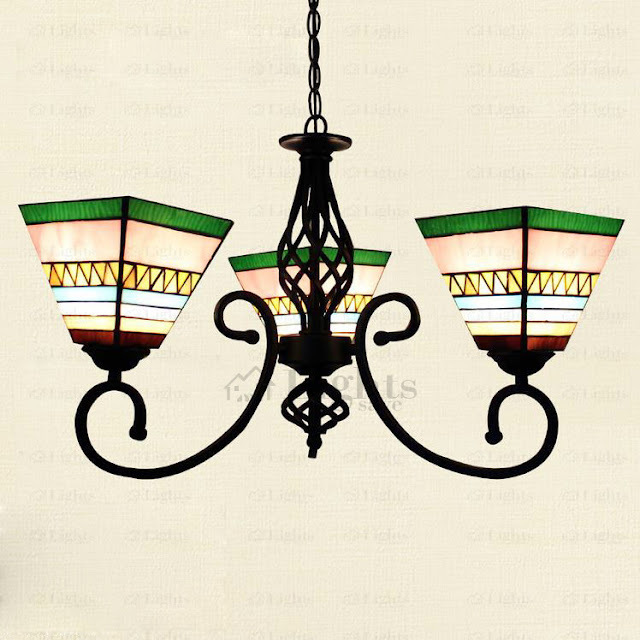 most of their product are handcrafted with highest quality standards and materials thereby providing us the best possible fashionable lighting and decor items. They have got huge variety of lights, chandeliers, lamps and so on. It is so damn beautiful, i want to put it in my bedroom, and enjoy its light with a peaceful mind, it will give a very beautiful and romantic look to my bedroom.